The Majestic Theater was built in 1913 as a vaudeville house. This performing arts and multi-use facility was purchased by the City of Corvallis and completely renovated. The theatre reopened in 1990 as a community theater. 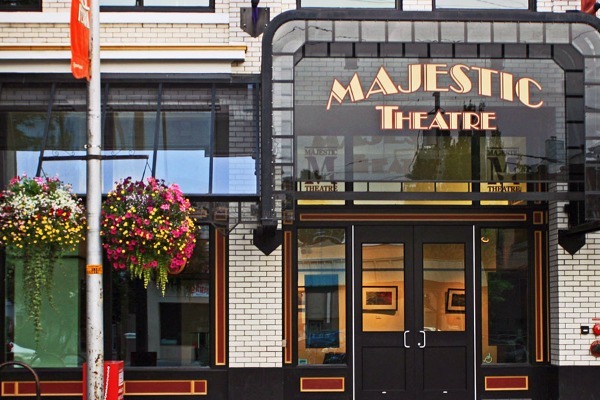 The Majestic is available to rent by producers, artists, and organizations, both amateur and professional. The Majestic hosts performances, events, meetings and classes.